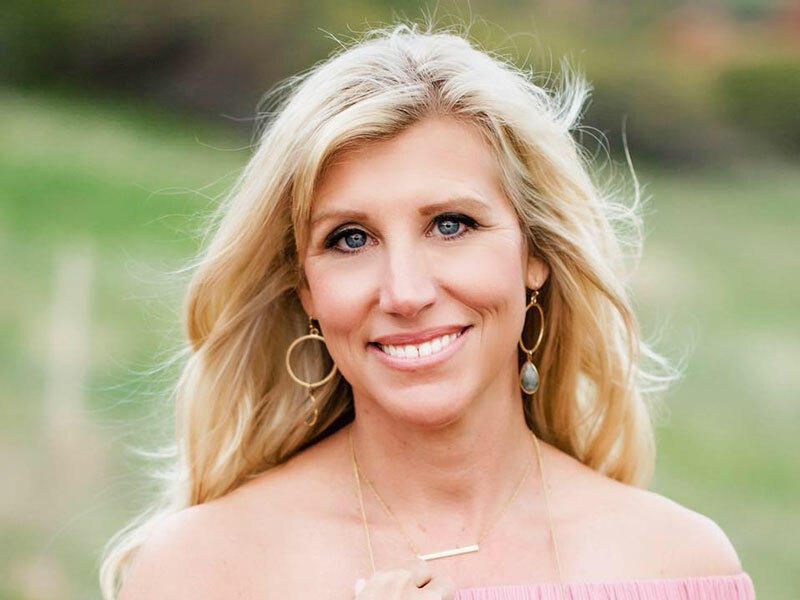 Kelly Paulson has a passion for Color, Art and Design and as a Color Consultant, she shares her love of these things on her website, yourcolorconsultant.com. The site started out as a tool to promote her service as an in home Color Consultant and has grown into a blog featuring Inspired Color posts of paint colors inspired by artists on one page as well as highlighting interior color trends on her Color Talk page. Kelly wants to inspire others to bring color into their lives and home through what they love be it colored paint, art or the items you surround yourself with everyday. A splash of color can make all the difference.